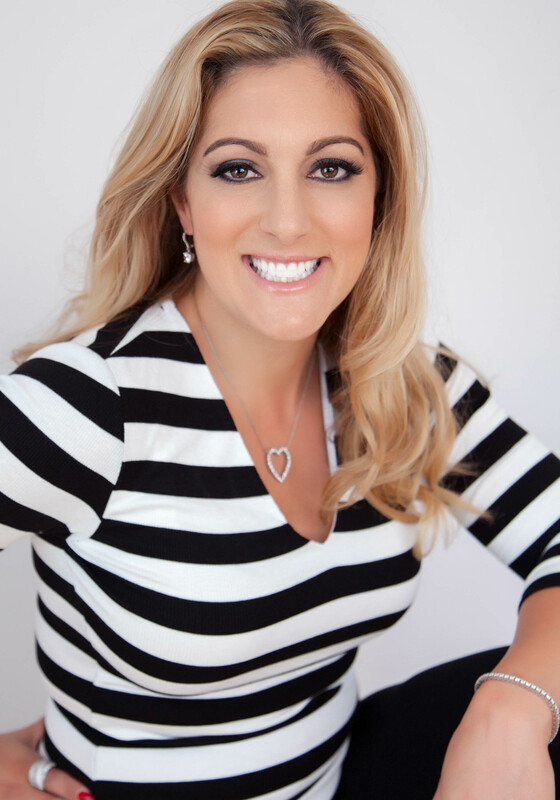 TERESA L CAPRIO, is the President/Founder of Rainbow Guardian, Inc. – a Florida charitable foundation. Teresa started the foundation in 1995, so she could help make a better life for her intellectually challenged daughter. Her education has been many years of accessing and developing programs to help her daughter function in everyday life. Teresa has donated her time and efforts with many other organizations, related to our special-needs’ population. Teresa has been active in helping to change policies and procedures with organizations working with their clients needs, and training personal care workers on proper strategies and interactions on all levels of care. Teresa was given a honor of sincere appreciation with the United Cereal Palsy organization for her unselfish dedication and support over the years. 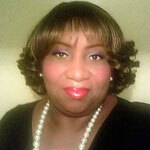 Teresa created Rainbow Guardian Inc. to provide services for children and adults with developmental disabilities. She also opened a residential facility called Rainbow Guardian Ranch, a two-acre ranch-style home, that houses up to eight challenged, young women who need a home with love and understanding. Her facility also provides many services, with teaching tools on their personal care and daily activities for them to live and function in society everyday. Teresa’s dream is to see her daughter and these unique people she cares for live a happy full life and have a future of liberty and equality. Teresa’s dream is that the Rainbow Guardian will provide the necessary tools and education to help the public understand the special-needs’ population, because it’s often discarded in mainstream society. She would like to see a future of liberty and equality by accepting these unique individuals into our daily lives. Rainbow Guardian’s primary purpose is to establish warm, loving residential facilities and provide services and assistance for people with multiple developmental disabilities, including autism. SAMANTHA CAPRIO-NEGRET is the VP/Director of PR. She’s assisted with the creation of Rainbow Guardian from the very beginning, even designing its logo. Samantha is responsible for all the marketing and public relations, and any media on or about the Rainbow Guardian. She also hosts all the fundraising events and raises awareness for its worthy cause. Samantha is partially responsible for the residential facility, and it opening its doors. Due to its successful golf tournament fundraising events, which got the ball rolling (no pun intended), Rainbow Guardian Ranch’s doors have been open and operating successfully now for nine years. In addition, she helps with the maintenance and co-administration of the home. Samantha graduated with a BS in Journalism from Florida International University in 2003. She wrote and reported entertainment scripts that were aired on FOX WSVN 7 in Miami, FL and OWL Radio at Florida Atlantic University in Boca. She is passionate about writing and has been writing children’s books and screenplays for the last ten years or so. Samantha has completed a 18,000 humorous chapter book and 61,000 middle-grade fantasy novel, which is currently under contract with a publishing house. Also, her 136-page screenplay, based on a true story, is currently in the development stages with an executive producer and entertainment lawyer in Hollywood. Mainly, she’s a busy bee being a wife and mother to two small children. You can also find her enjoying reading, working out, blogging, baking, spending quality time with good friends, and/or traveling, whenever she can find extra time (usually one of those activities accompanies a cup of coffee or glass of wine), minus the working out part. However, there are always exceptions. ANGILA O’CONNOR is the Group Home Manager for Rainbow Guardian Ranch Group Home, which is a residential home owned by Rainbow Guardian Inc. for women with special-needs. Angila has operated this home since May 19, 2008 with a job description that entails a long list of responsibilities — from enforcing and maintaining the health, safety, and quality care of the residents — to overseeing and monitoring the staff’s performance and the overall function of the group home. Angila has worked with the special-needs’ population for over 25 years working with the age group from infancy to elderly adults. Angila started working with the special-needs’ population in 1987 with infants and children at United Cerebral Palsy Baby House in Miami and later transferred to Fort Lauderdale in 2002 to work with special-needs’ adults at United Cerebral Palsy of Broward and Palm Beach. In the year of 2004, Angila was promoted from PCT (Personal Care Trainer) to Home Manager, and after two years in 2006, Angila was promoted to the position of Supported Living and Supported Employment Coach. Angila later resigned from UCP of Broward and Palm Beach in 2008 to accept the position as Home Manager at Rainbow Guardian Ranch Group Home. Angila’s passion is to help individuals with special-needs to live life to their full potential independently, and to help them experience as much of life that is in their ability. Angila wants to help them to maintain their dignity and respect as individuals in society. She likes to aid them in developing naturally and spiritually, and to show them that there are still people who care and love in this world. Angila desires to educate others that don’t quite understand that people with special-needs are people too and deserve the same level of love and respect as anyone else. MELISA CAPRIO, Office Manager/Administrator for the Rainbow Guardian. She is responsible for all the medical billing through Medicaid/Medwaiver program. 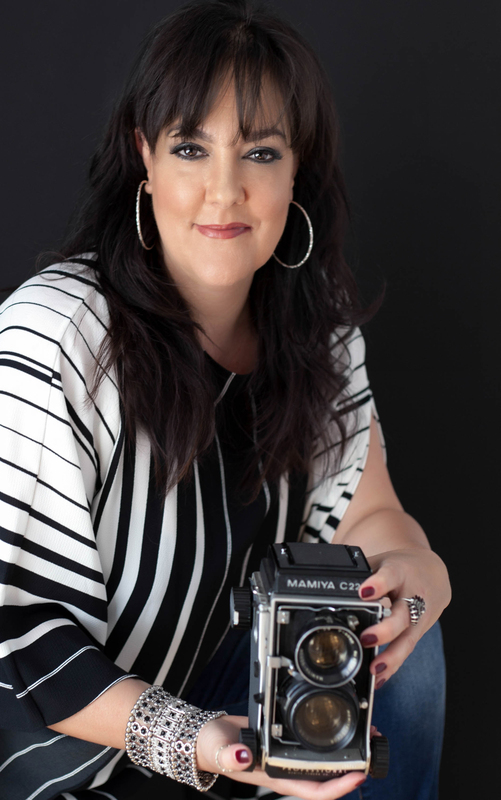 She assists in the creative and development stages with the photography, fundraising, grants, and public relations for the charity and residential facility. Melisa Caprio is an author, photographer, and creator of Postcards to the Universe™ A Global Movement for Manifestation is inviting people from around the world to participate in this movement by using photography, art, personal wishes, and desires and sending them out to the Universe via a postcard. She is photographing the image, the art, and handwritten desire. This book is a beautiful, visual representation of people creating and manifesting their greatest desires. Melisa Caprio (www.melisacaprio.com) is an inspiring and experienced photographer. She received a fine art degree from Florida International University. She is also the author/publisher of Creative, Fun and Easy Tips on How to Photograph Children and Animals and Smart-Ography: Simple Tips on the Art of iPhone and Android Photography (Amazon). Melisa host of “Postcards to the Universe” on www.12radio.com is a weekly radio show journeying into manifestation, creativity, and fun. She features inspiring guests learning to create more MAGIC in their lives. Her inspiration comes from a desire to have a forum where people come together in creative ways for global change, inner reflection, growth and laughter! 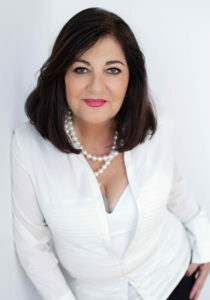 She has also been featured numerous times in the local newspaper Sun Sentinel: Broward and Palm Beach News on her work. Caprio also features her work on a regular basis in fine art galleries in South Florida.